Mrs. Sip and I, along with members of the Sip Alliance are off to Hawaii in a couple days to celebrate my ‘Dirty 30’! I figured it would be a good time to look into things to do on the islands (I will focus on Oahu and the city of Honolulu, as that’s where we’re staying) and while the list could basically say “do absolutely nothing,” there are actually a few must-see and must-do attractions to be enjoyed! 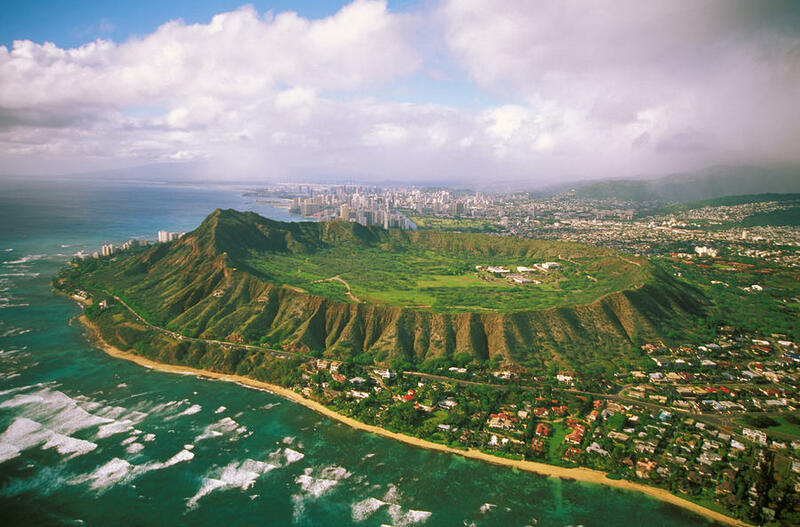 While I’m vehemently opposed to any exercise while on vacation, the sights from atop Diamond Head are said to be spectacular, giving those brave enough to traverse the volcanic cone a view of the entire island paradise. I only wish it was like the 1975 game show The Diamond Head Game, where contestants stepped into a ‘money volcano’ and tried to grab flying cash! When Mrs. Sip and I hit the market during our last visit, I grabbed a Hawaii 5-0 t-shirt that said “Book’em Danno” (my dad’s nickname for me when I was a wee little sipper), while Mrs. Sip grabbed a bottle of balsamic vinegar. There are so many other great items up for grabs here, but it doesn’t take too long before you tire of the search. Make sure to keep hydrated in the heat. The Ben Affleck flick just doesn’t do the story justice… in fact, it probably detracts from the history. The site was home to Japan’s attack on the United States on Dec. 7, 1941, pulling the country into World War II. Make sure to grab your ticket for the attraction early in the day, as the limited vouchers are sold before the morning turns into afternoon. Eight different villages are honoured at the Cultural Centre, including Tonga, Samoa, New Zealand, Fiji, Tahiti, and others. Here, you can get a henna tattoo, learn how to hula dance, participate in tribal games, or even sample the utterly disgusting poi. 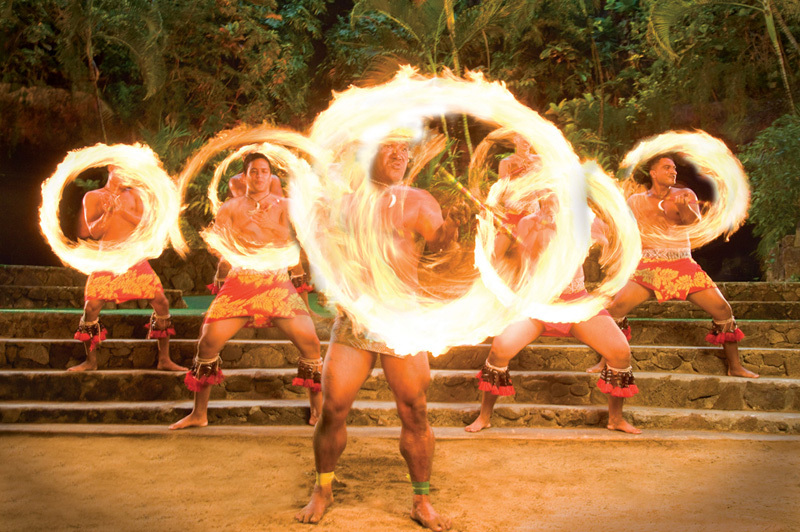 A true highlight is the Royal Feast, which will leave you completely stuffed, as you enjoy Polynesian dancing and other performing arts. In researching this article, I found out there is a Dave & Buster’s in Honolulu, so that is definitely going on the list. Sadly, though, Senor Frog’s closed down this year due to a rent disagreement. When Mrs. Sip and I were on the island in 2009, we travelled around and found some amazing spots and drink deals. Pitchers of beer for $5 and $2 Mai Tais… this isn’t brain science! 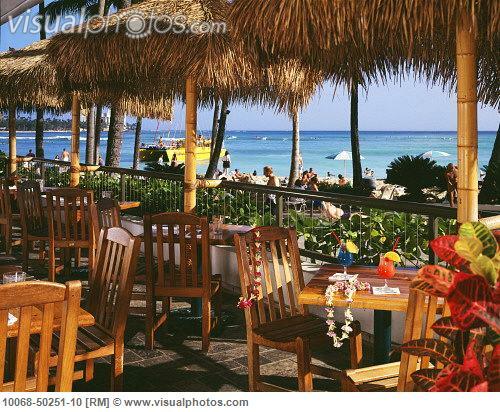 There are numerous locations you have to visit in Hawaii for their culinary delectables. From American cuisine favourites at The Cheesecake Factory to romantic seafood meals at Duke’s and everything in between, there’s something for every taste on the island. Mrs. Sip and I found this hidden Mexican joint the last time we were there and hopefully we can track it down again! Whether you want to try your hand at surfing or snorkeling, play among the waves that crash against the shore, or just hang out on the sand and perfect your tan, hitting the beach offers all this and more. I like to grab a spot close enough to the bars on the other side of the street so that you’re primed for when hunger, thirst, or happy hour strikes. Perfect for kids and adults who still want to be young, both the zoo and aquarium are home to a number of amazing animal species. The zoo houses 1,230 animals that will keep you enthralled with their behaviour, while the aquarium is located right along the beach, the optimal setting for viewing creatures of the water. Must-see attractions for all ages. Do you have any suggestions for our upcoming trip and birthday celebration? We’ll try to squeeze it in among all the drinking and relaxing! 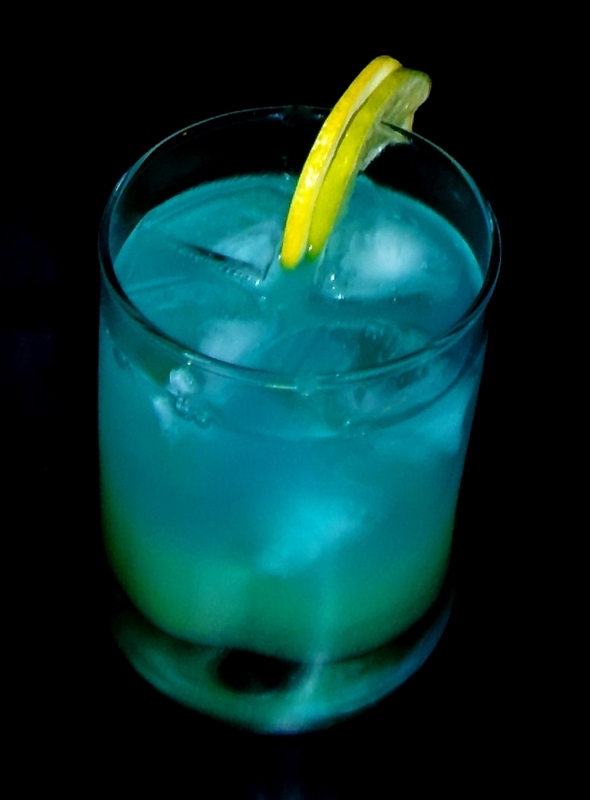 There are other Blue Hawaii and Blue Hawaiian recipes, but I went with the traditional offering. It was a strong drink and needed a little dilution to taste decent. Perhaps using a Pineapple or Lemon-Lime Soda in the future would give it a little more zip. This entry was posted in Crazy & Classic Cocktails and tagged Aloha Stadium Market, blue curacao, Blue Hawaii, Blue Hawaiian, Cheesecake Factory, cocktail, Dave and Buster’s, Diamond Head, Duke’s, Honolulu Zoo, lemon wedge, Light Rum, lime wedge, Pearl Harbor, pineapple juice, Polynesian Cultural Center, Senior Frogs, sour mix, Things to do in Hawaii, USS Arizona Memorial, vodka, Waikiki Aquarium, Waikiki Beach by Daniel Wilson. Bookmark the permalink.